Did You Know That Your House Can Get Cancer? 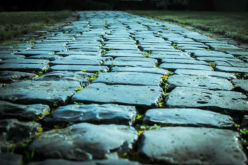 Why Cobblestones are Still Popular in Urban Establishments and Modern Lifestyle? Whether it's the hot sun beating down on your driveway or the harsh freezing temperatures, the elements take a terrible toll on your driveway. When there are problems with your driveway, it can be a safety hazard. It can be hard to tell when your driveway needs to be repaired or replaced completely though. These four signs are indications that it’s time to think about whether to repair or replace your driveway. Small cracks can often be repaired with a driveway crack sealer purchased at many home improvement stores. 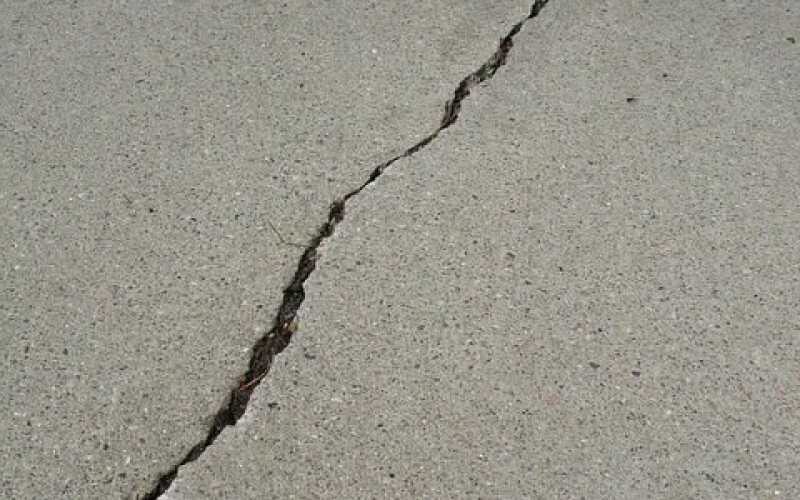 Large holes and cracks in the concrete or asphalt will need to be repaired by a professional. 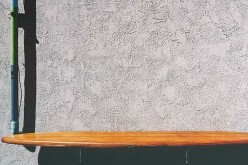 Often, a homeowner can make a large crack even worse. As time goes on, the cracks will continue to get longer and wider. In some areas, potholes may even start to develop. 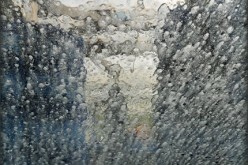 This can cause damage to the tires and to the alignment of your vehicle. 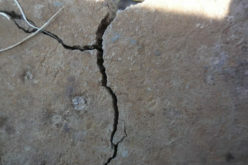 A professional will know how to seal a large crack properly to avoid widening it. Ruts are worn places in the driveway. It comes from many years of driving then parking in the same spot. The worn or uneven spots in the driveway can’t be repaired effectively. These ruts can cause your vehicle to become stuck and no one likes to be stuck in their own driveway. The driveway will need to be repaved by a professional. 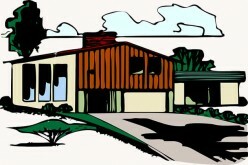 A driveway can last a dozen years or more, but there comes a time when the driveway will need to be replaced. After a certain age, the concrete or asphalt will begin to decay and cannot be effectively repaired. The weather will start getting to it as the asphalt ages. Ruts, cracks, and potholes may start to appear from the effects of it weathering. With that said, you will eventually need to repave your driveway. Any repairs will often make the cracks and holes worse. Therefore repaving may be the only real, viable solution for true repair. If you’re planning to sell your home, a new driveway versus a cracked driveway will make a difference in the sale of the home and your retail value. New buyers might be turned away by the state of the driveway so replacing it will impact the price of the home as well as whether it sells. 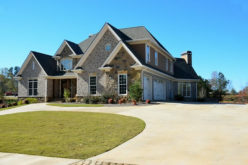 Tiny cracks can be repaired quite easily, but other problems such as ruts in the driveway and the age of the driveway itself cannot be repaired. In cases where the driveway has uneven surfaces, the best solution is to repave it. If a homeowner were to try repairing ruts, large crevices or uneven surfaces, the repairs will often make the driveway worse in the long run. It would need to be repaved anyway. It’s only delaying the inevitable. Professionals have experience repairing and repaving driveways. They will help you better understand the state of your driveway, and whether it needs to be repaired or repaved. The factors above will heavily influence which solution is right for your driveway.